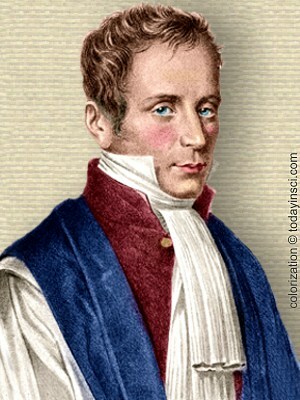 Laennec—this Herschel of the human thorax. Inaugural address in Zurich (7 Nov 1840) 'Ueber den gegenwärtigen Zustand der Medizin', 402. Trans. Arleen M. Tuchman, 'From the Lecture to the Laboratory: the Institutionalization of Scientific Medicine at the University of Heidelberg', in William Coleman and Frederic L. Holmes (eds. ), The Investigative Enterprise: Experimental Physiology in Nineteenth Century Medicine (1988), 90.